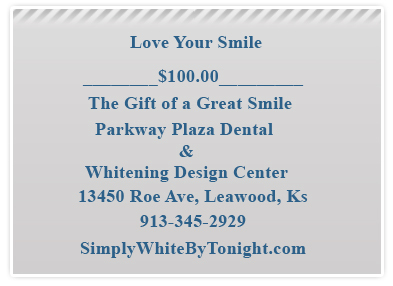 We offer Lumineer & Whitening gift certificates for all occasions including birthdays, anniversaries, weddings, mother’s day, father’s day, graduations, and holidays among other celebrations. The gift of a great smile is on everyone’s want list. You just can’t go wrong with this popular gift idea. Superior whitening results and sensitivity issues are the focus of the Evolve Advanced Whitening process. Lumineers by Cerinate are a wonderful gift selection for that special someone who simply desires to redesign their smile. What a rewarding feeling to give a gift so lasting and appreciated. Gift Certificates are available in dollar amounts or we can customize your certificate by procedure.